Atlanta is booming with things to do and places to see! With tons of neighborhoods to choose from, we have narrowed down our list (in no particular order) to provide you with our top picks for the 8 Hottest Neighborhoods in 2018. Which is your favorite? 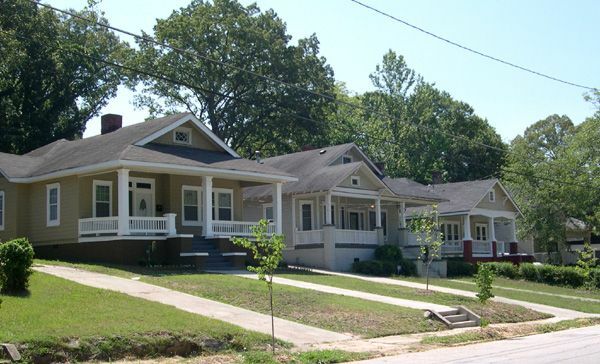 Located on the east side of Atlanta, Glenwood park had its first residents move in in 2004. 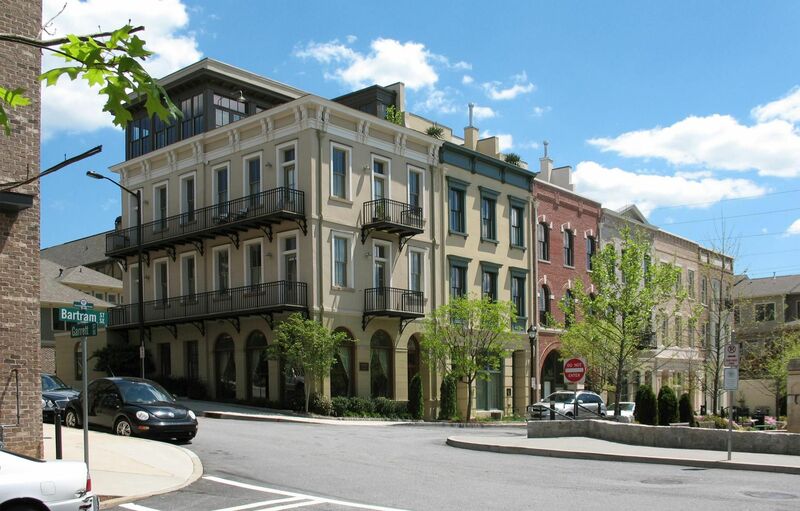 The neighborhood is very walkable, has a town square, and is located about two miles from Downtown Atlanta. The community was built around the concepts of new urbanism and green building principles that support sustainability. With events going on every weekend, this neighborhood is hot for new residents looking to get that small town feel in a near-city location. Inman Park was Atlanta's first planned residential suburb back in 1890. This neighborhood supports all lifestyles whether you're a family or someone single looking to mingle. Today, almost all of the homes have been restored to provide a modern feel to a old, historic area. To keep up the community, Inman Park has an annual, three-day festival during the last weekend of April filled with music, a parade, and food from all over Atlanta. 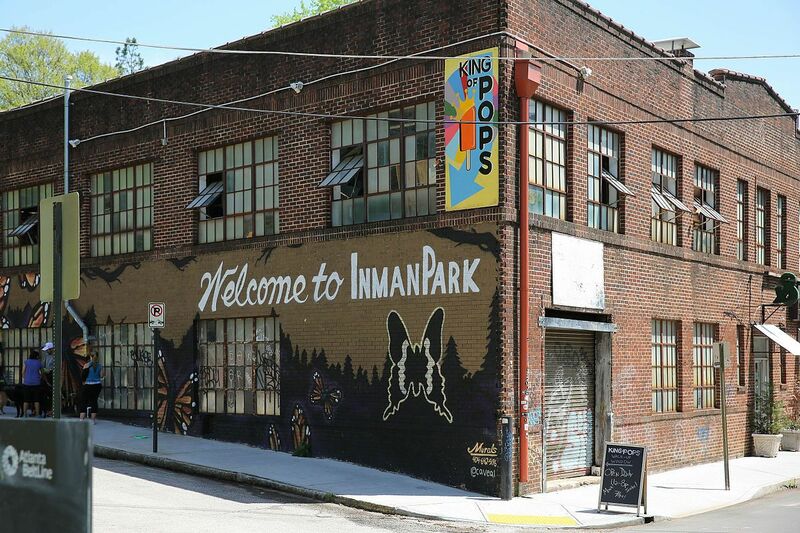 Ranked as StreetAdvisor's 3rd Best Neighborhood to live in Atlanta, Inman Park has long earned it's spot as one of Atlanta's hottest neighborhoods. Formed because of a cotton mill in 1900, the Scottdale community has been booming lately due to its prime location inside 285 near Downtown. In Fact, the community has been branded as "Atlanta's Next Success Story". Current listing prices on Zillow for this area are ranging from $220,000-500,000 with lots of new construction available. A little behind some of the other communities, this neighborhood is ranked as one of the hottest due to it's large potential. Stay tuned! Have questions about buying or selling a home? Join the Atlanta Home Buying & Selling Forum group on Facebook! Once known as an industrial center, West Midtown has reinvented itself as a hip spot in Atlanta. 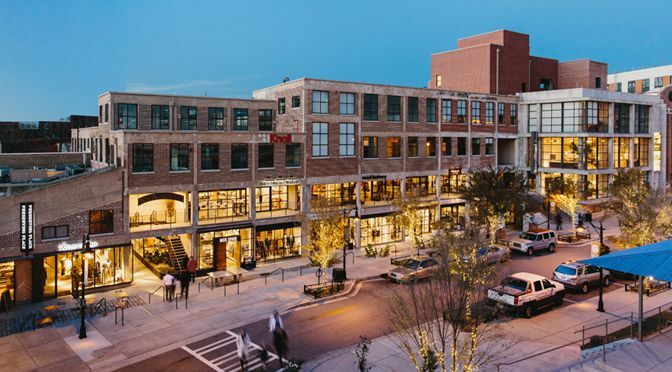 Full of artisanal flare, this neighborhood focuses around pristine craftsmanship when it comes to it's renovated warehouse buildings, premium goods offered in its shops and four art center located within its boundaries. If you're looking for a hot, urban neighborhood, then West Midtown is for you. Located in Dekalb County, Chamblee was first incorporated as a city in 1908. Among the other neighborhoods mentioned in our top 8, Chamblee is the farthest from the downtown at about 14 miles away. However, what it lacks in distance is made up by the housing options and booming development in this area. 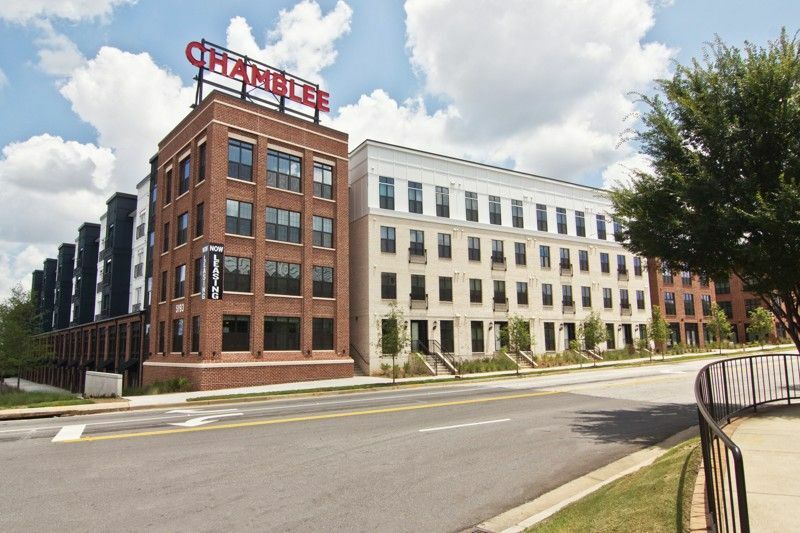 Since 2000, the downtown district of Chamblee has seen tons of lofts and townhomes being been built in this community. For families or young adults looking for their desired housing option at a reasonable price, Chamblee hits the nail on the head. Next on the come up in Atlanta is Westview. This neighborhood has recently been placed on the map with the addition to the Beltline back in September that scored this area about five blocks on the trail. Mentioned as one of Atlanta Magazine's top places to live in 2018, this neighborhood is hot due to it's location and cost of living. 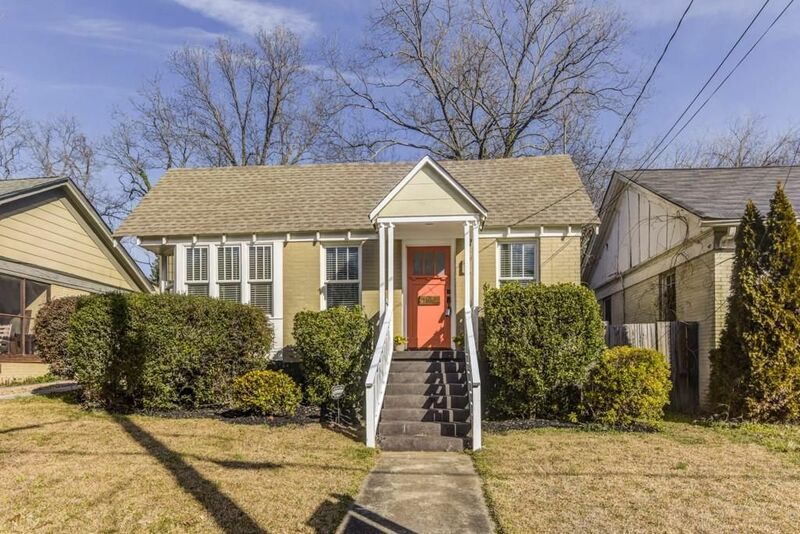 Homes ranging in the $200,000s can put you steps away from the Beltline and minutes from Downtown. 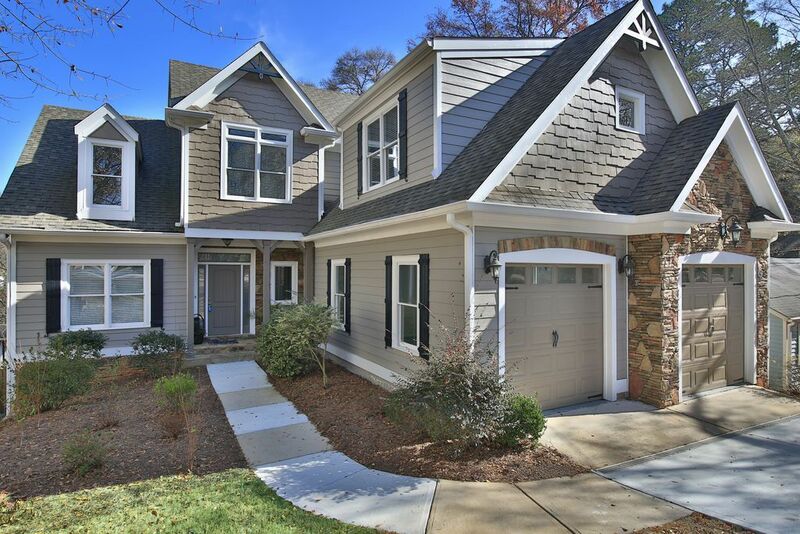 With popularity increasing daily with more individuals moving to Atlanta and frequenting the Beltline, this neighborhood is not far from being overcome with new movers. With buyers on waitlists for homes in this area, Peachtree Heights West is one of Buckhead's most prestigious and desired neighborhoods. Homes in this area start at $1M and go up from there, so home buyers must come ready with their wallets ready when considering this top spot. If you're looking for a southern, luxurious, suburban feel that's minutes from Downtown, then this community is the place to be. Ranked as the #1 Hottest Atlanta Neighborhood by Curbed Magazine, Peachtree Heights West is hot on the map for those looking to live lavish in Atlanta. With homes ranging from the $300,000s and up, the urban neighborhood of Edgewood is on the rise. This year, Edgewood will be home to MARTA's first transit-oriented development that has already started pre-leasing. Edgewood comes complete with a bar and retail district to keep your days busy and nights full of entertainment. This area is full of sophisticated professionals, hipsters, and young families that want a mix of city life, locally-owned shops, and that neighborhood feel (InTown Expert). With the introduction of the Atlanta Streetcar, Edgewood is one of our top hottest neighborhoods especially for individuals invested in the future vision of Atlanta. Atlanta is full of some pretty hot places to live! If you're looking to purchase a home in one of these areas and receive thousands back, then contact SimpleShowing today at 800-456-8075.